This has been a long time coming. 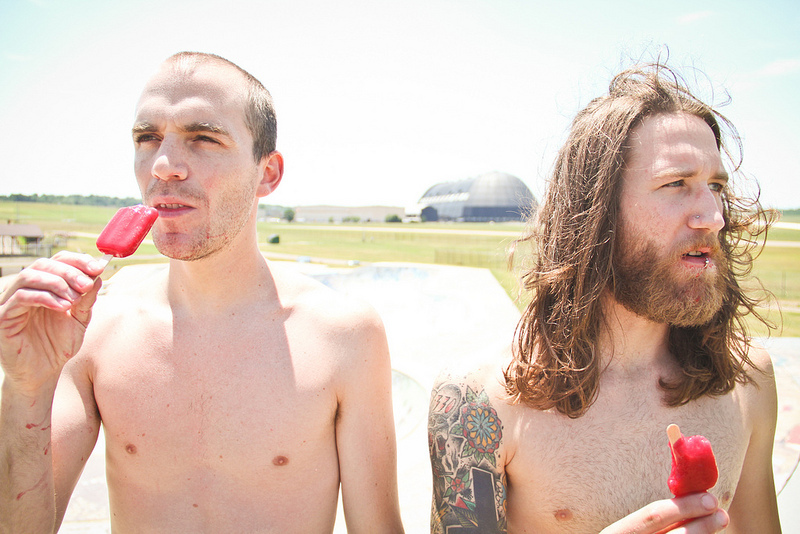 We are happy to announce the addition of Akron Ohio’s Cherry Cola Champions to the Texas Is Funny Records family. CCC will be recording a new album soon and will be coming out sometime early next year. Until then we are happy to have been able to make their debut self titled release available on all digital stores and streaming services! iTunes, Spotify, Amazon… you get the picture! Go take a listen and give them a warm welcome.